Senior eye care can be difficult for many who rely on Medicare and prefer to avoid the pricey side of eyewear. Any frame & progressive lens deal that is TOO good to be true is likely to lead to hidden fees or problematic frames. 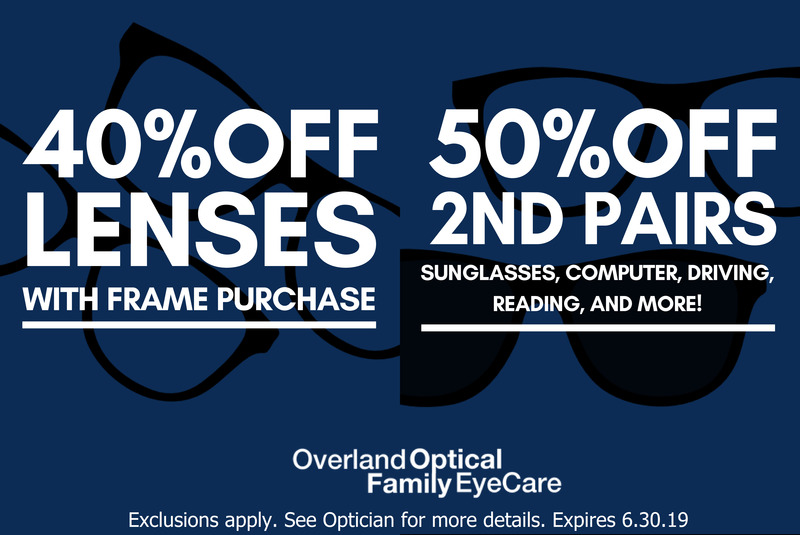 At Overland Optical Family Eye Care, You can still SAVE and get the QUALITY that you deserve! Our opticians understand the various progressive lenses available and how to juggle the various lens and frames combinations to bring you the most out of your investment. While online websites claim that major retailers can provide greater ranges of discounts than local opticals, Overland Optical Family Eye Care is unique in that we not only compete but we overtake the competition in various areas that no other optical can. Our Edging Lab can replace lenses from frames without damaging the original frame. This means you can replace your prescription without having to purchase a new frame. A retailer does not have the time or expertise to replace a lens alone. Unlike shopping online for eyewear, our opticians will discuss what realistic expectations will come from buying a cheap pair. Instead of replacing your new pair in under two years, a durable frame can last five or ten. Understanding what your purchase will dictate can help you save more. Don’t get convinced that premium insurance is the only way to go. While some seniors benefit from full coverage in their insurance, others prefer what standard insurances cover for medical eye exams instead. Knowing how you can maximize your insurance at the right pricing, you can save a lot more overtime than you might expect. For more tips, you can contact our office today. As one ages, their eyes become more sensitive to eye disease, irritation, dryness, and UV radiation. UV rays are extremely harmful to unprotected eyes as they can increase the risk of cancer near the outer edges of the eyes and potentially macular degeneration. 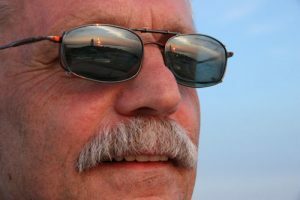 Polarized lenses and even anti-glare are affordable options even on a small budget, and the added benefits certainly outweigh the potential medical risks. Our locations are committed to bringing all of our senior patients the most practical and effective pairs of eyewear. While everyone’s budget is different, our eye care team will work with you to ensure you find exactly what you need. Your vision is important, and as one of our patients, you’re important to us.